What is a Domestic Asset Protection Trust in Maryland? 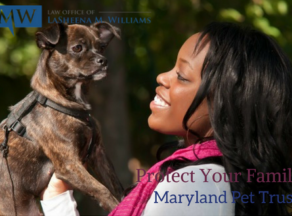 In Maryland, a domestic asset protection trust is a way to protect your asset from lawsuits. For years, domestic asset protection trusts were used almost exclusively by the wealthy to protect their assets from creditors. 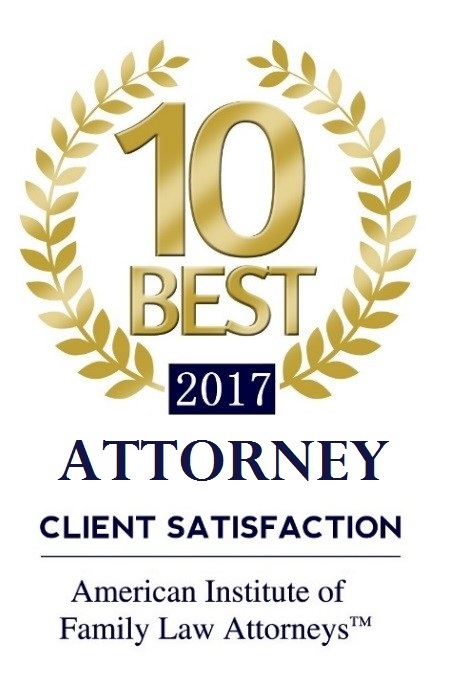 Today, a Maryland domestic asset protection trust are used by many people for a variety of reasons, including people who want to protect their assets from divorce. The most common type of trust is the irrevocable living trust. 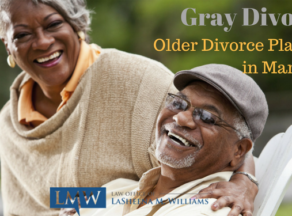 An irrevocable trust allows the grantor to remove all assets from the grantor’s estate. The grantor forfeits control and certain rights to the assets. By forfeiting any control of the property, the grantor’s creditors cannot typically take control of the assets. The other type is revocable trusts. In a revocable trust, the grantor maintains ownership of property, so there is always the possibility that the trust’s valuables may be susceptible to creditors or lawsuits. This type of instrument does not protect the grantor’s assets because the grantor will still have control over the assets. 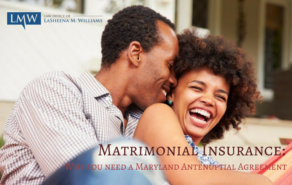 What Can I Protect with A Domestic Asset Protection Trust in Maryland? 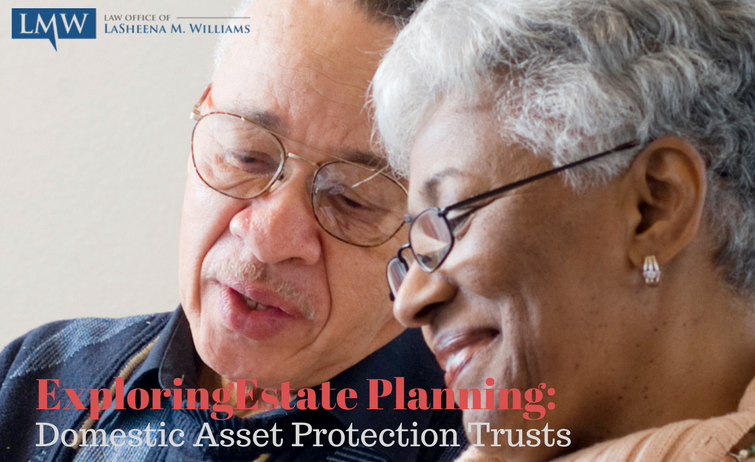 Most assets can be protected with a domestic asset protection trust in Maryland. You will need to have exclusive ownership of any valuables before you can include then in a trust. It is also important to remember that with irrevocable trusts you have no control of the asset until you remove the property from the trust. If you plan to sell any of the assets in the instrument they must be removed from the trust before they can be sold. 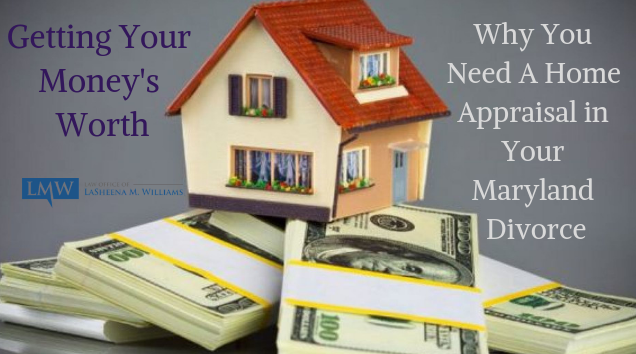 Any protection of the property will be lost once removed, and creditors can come after the removed assets. 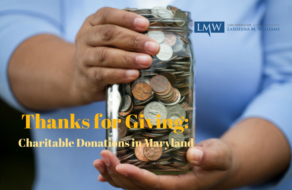 Is A Domestic Asset Protection Trust Maryland Right For You? A Maryland domestic asset protection trust is a great option for anyone who wants to safeguard their belongings. The type of instrument that is right for you will depend on the size of the estate, and what your wishes are regarding your property. 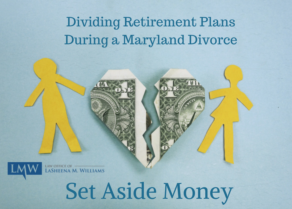 An experienced Maryland estate planning attorney, such as LaSheena Williams with the Law Office of LaSheena M. Williams, LLC can help you make the decisions about the trust, and help you set up the trusts that you need. 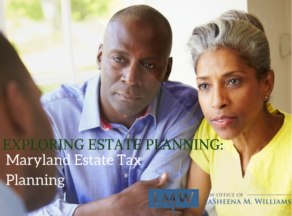 Contact our office to schedule your estate planning consultation at (301) 778 – 9950 or info@lmwilliams@lmwlegal.com. 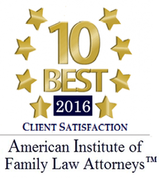 We look forward to assisting you with your estate planning needs.